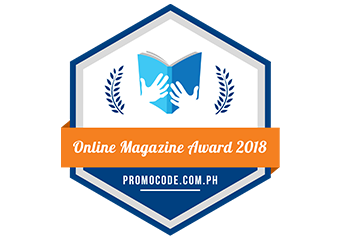 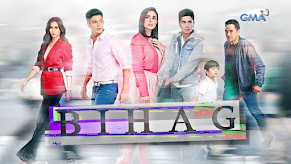 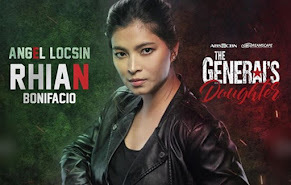 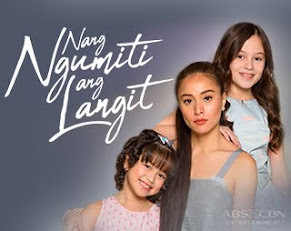 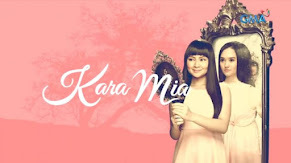 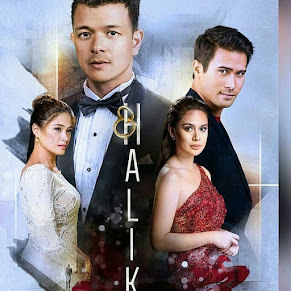 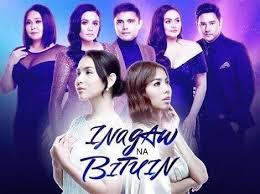 Not only in terms of its timelot, "Ina Kapatid Anak" is definitely now taking the throne of the recently concluded phenomenal hit TV series, "Walang Hanggan!" 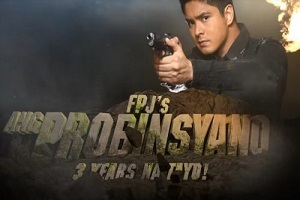 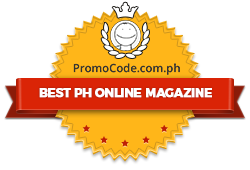 It is now dominating viewership nationwide! 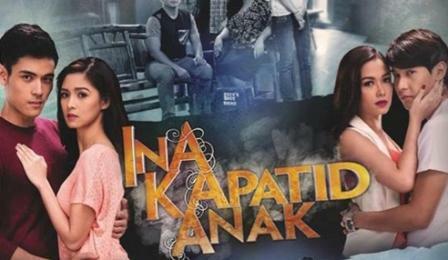 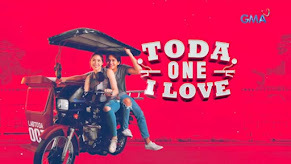 ABS-CBN’s top-caliber family drama series “Ina Kapatid Anak,” topbilled by Kim Chiu, Maja Salvador, Xian Lim, Enchong Dee, Janice de Belen, Cherry Pie Picache, Ariel Rivera, Ronaldo Valdez, Pilar Pilapil and Eddie Gutierrez, has clinched the no. 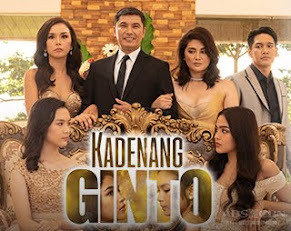 1 spot in the recent list of overall top TV programs nationwide. 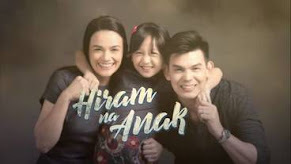 Based on the latest data of Kantar Media last Tuesday (October 29), “Ina Kapatid Anak” reached its newest all-time high national TV rating of 33.7%, or more than 16 points higher than its newest rival program in GMA "Aso Ni San Roque" only got 18.3%.